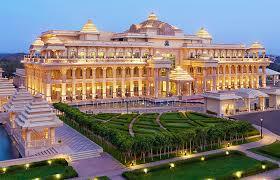 ANY HOTEL RECOMMENDATION IN INDIA’S GOLDEN TRIANGLE? Q – We’re planning a getaway to India and want to stay for a few days in the area of the Golden Triangle so we can take day trips to both Agra and Jaipur. From there, we really want to do one, or possibly two, of the best luxury trains within the country. Can you please recommend a hotel for us in the Triangle and one or two of your personal favorite train experiences in-country? Thank you in advance. 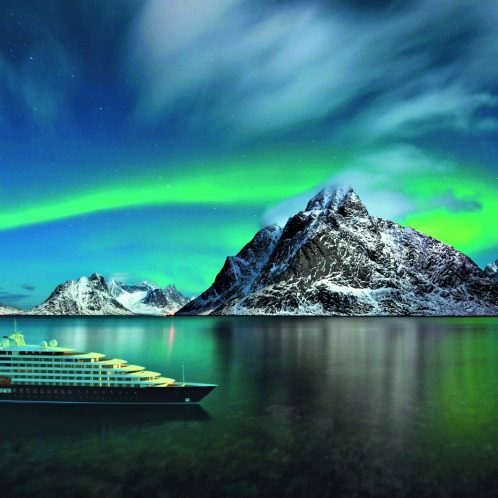 This is rapidly becoming our favorite travel site and so nice that we are not bombarded with phony deals and come-ons. A – Have your agent book you into the ITC Grand Bharat, a 100-room masterpiece located in Gurgaon, just between both Agra and Jaipur. THis is an elegant resort with fine services and our general philosophy when it comes to India hotels is “always book the most expensive property.” The rates are high only when they can be justified and demand is great. Don’t do four-star in India. Given all that, you can still book a room here for under $400 per night. In terms of trains, there are several excellent options. Make certain that your consultants works with one of the two or three top Indian train specialists on earth, hopefully someone based in London or India. 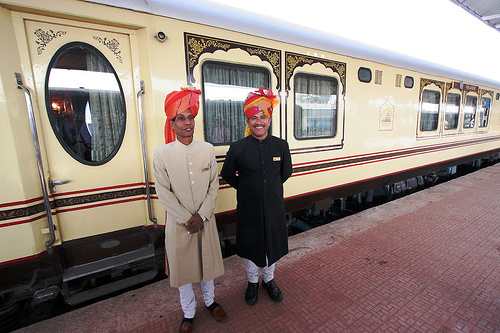 The Palace on Wheels has 14 salons named after the provinces of Rajasthan and is considered one of the world’s top five luxury trains. It features two restaurants, a spa,internet, live music, and good security. It travels cross-country so you may not find matching dates and a trip length and suits your needs. 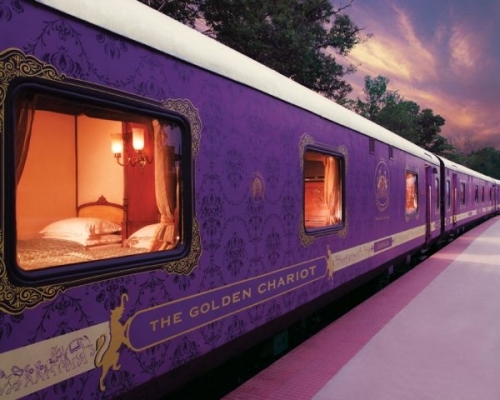 The Maharajas Express is the most expensive, most costly, and, some would say, the most luxurious of India’s top trains. 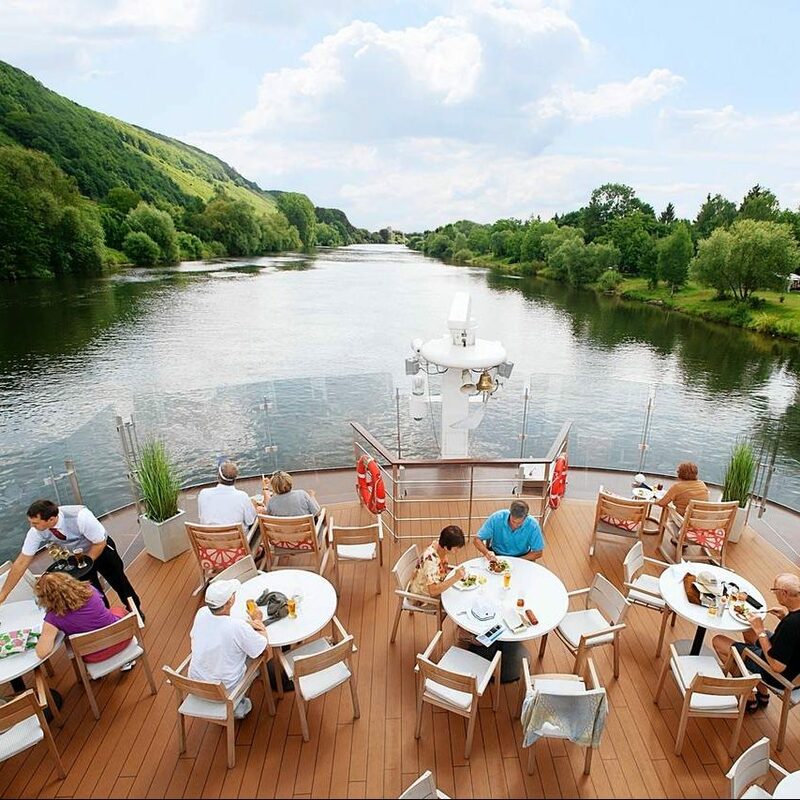 It offers several itineraries including a hugely popular trip between Delhi and Mumbai. Think direct dial TV, internet, individual temperature controls that actually work, and in-suite bathrooms. 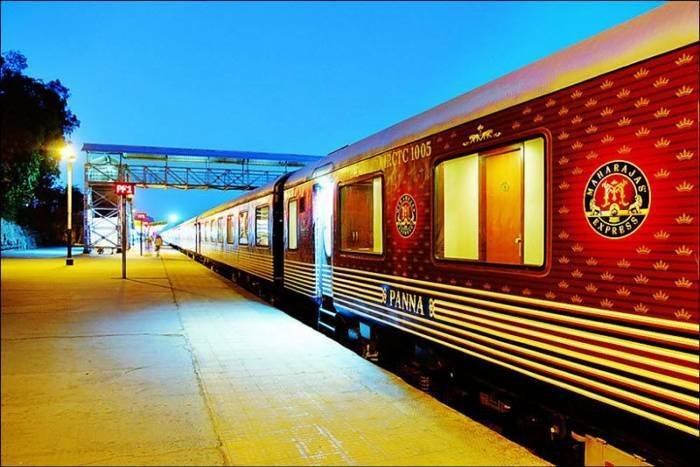 You might also consider the Royal Rajasthan on Wheels a luxury train that visits important destinations in Rajasthan and Agra. These luxury trains offer one week programs to India’s southern provinces round-trip out of Bangalore. We do want to caution you about trying to do this kind of trip without having a travel advocate to coordinate.